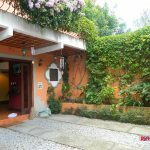 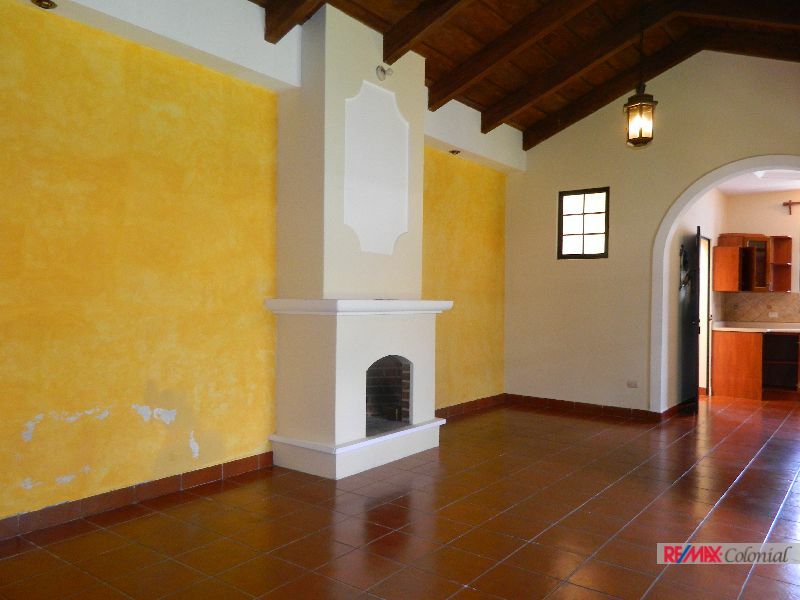 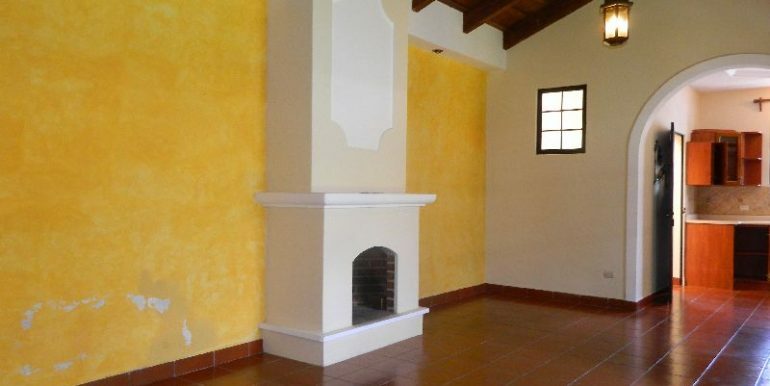 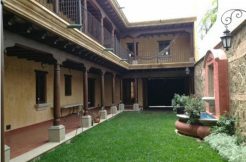 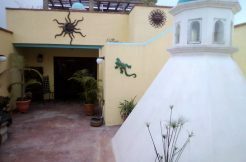 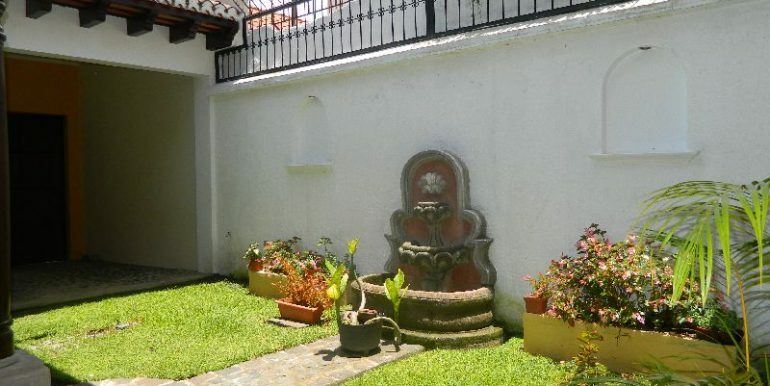 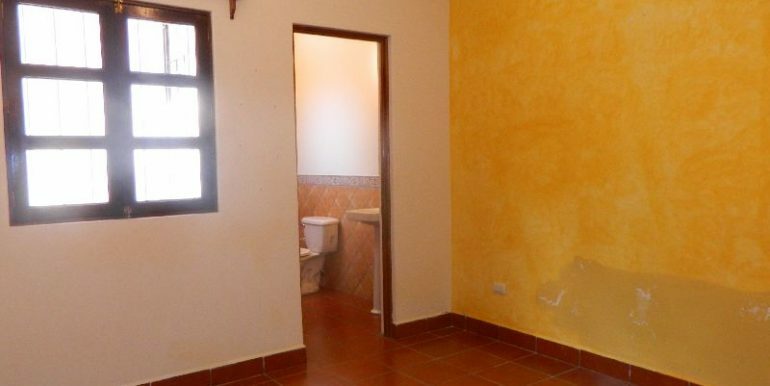 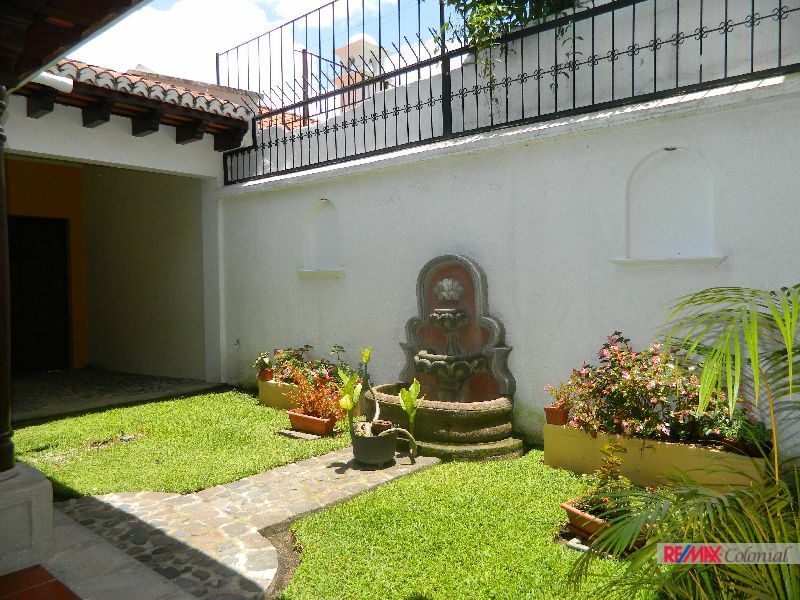 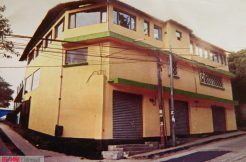 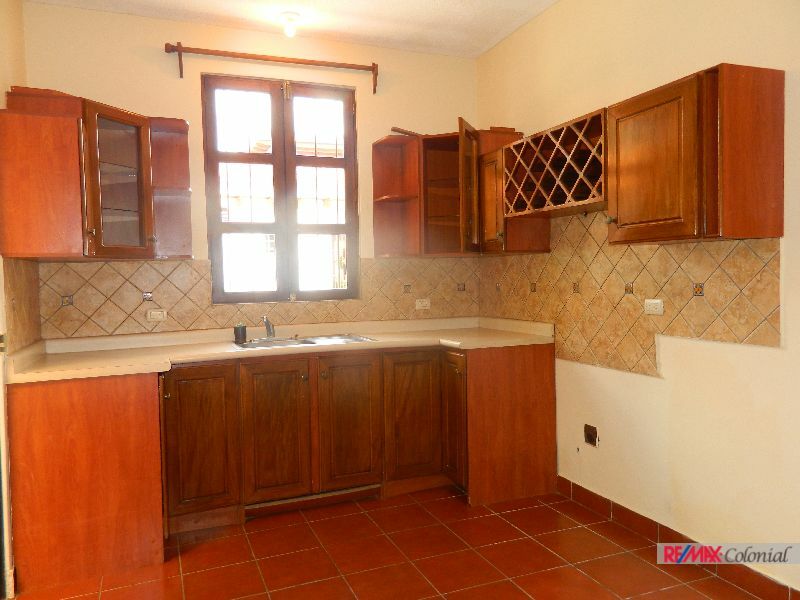 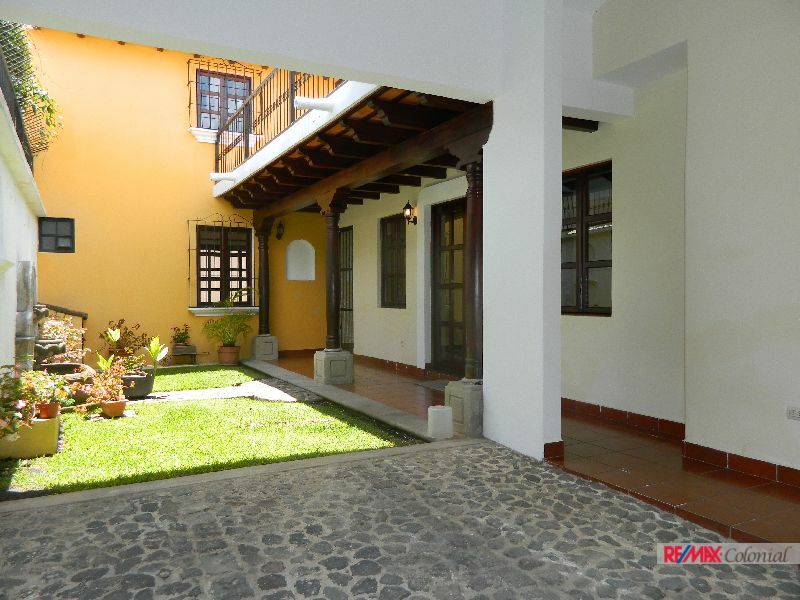 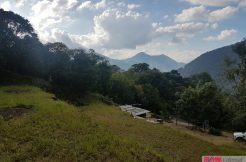 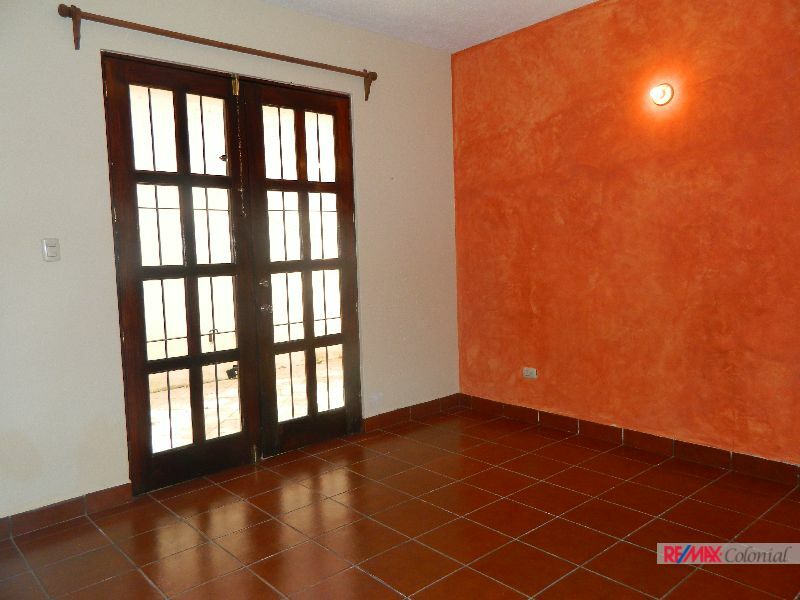 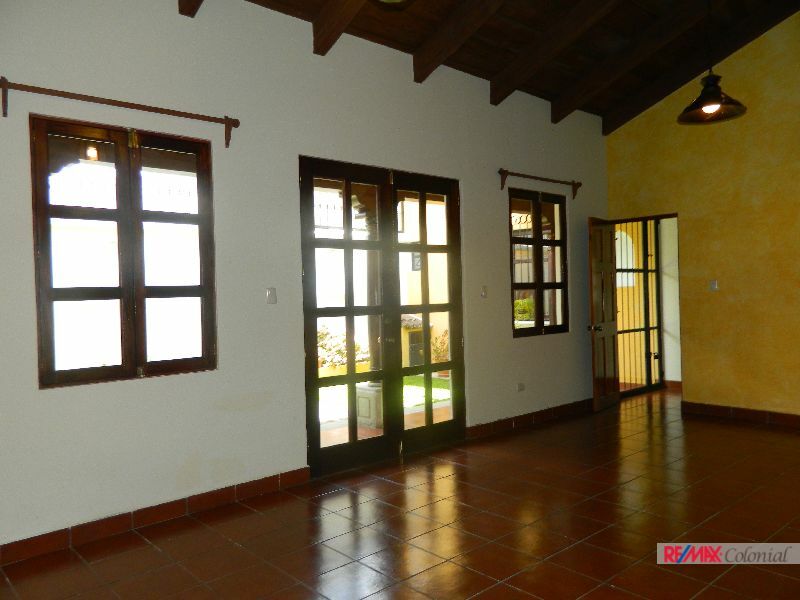 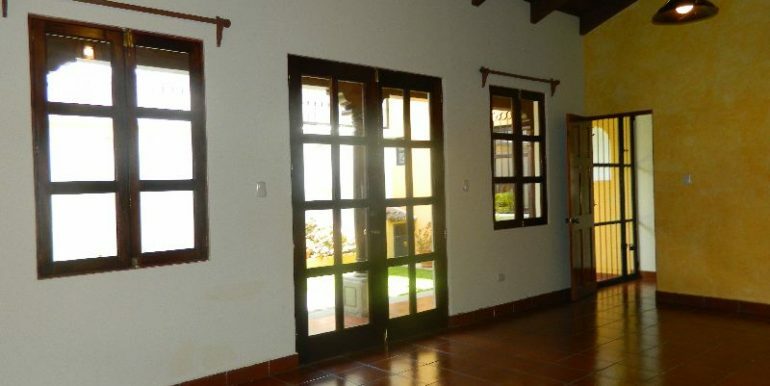 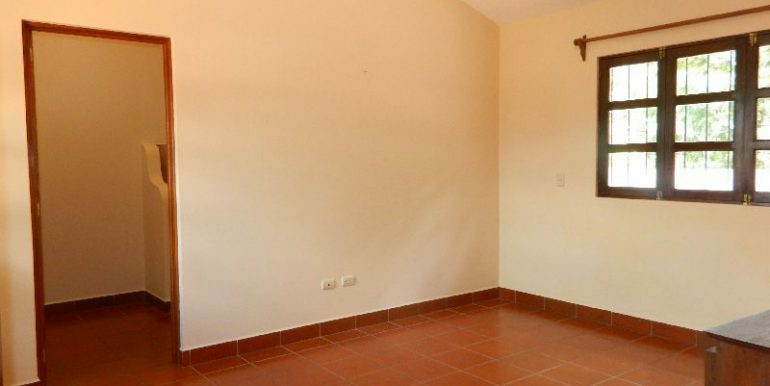 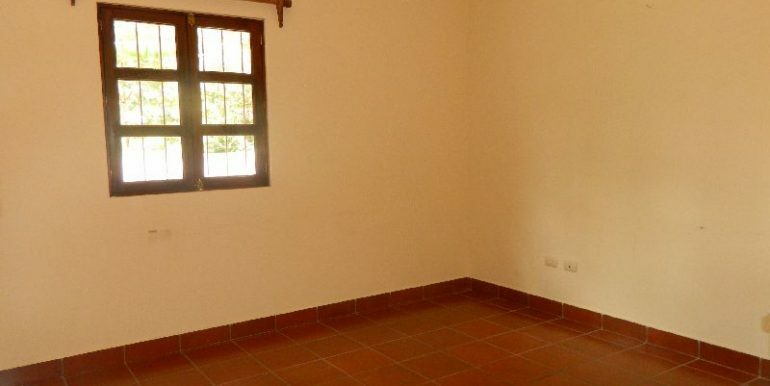 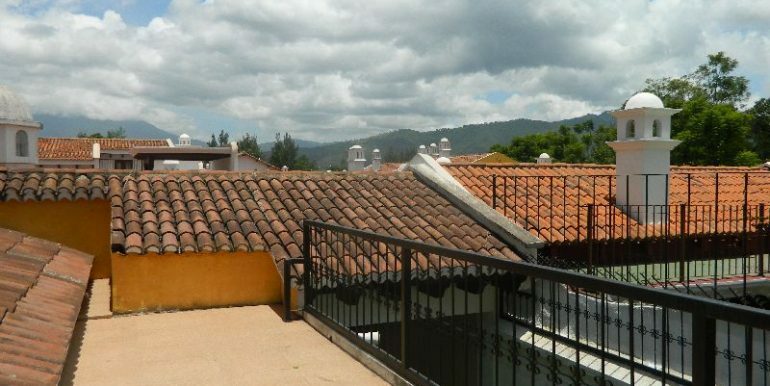 House for rent in a nice gated community just one kilometer from the Center of Antigua Guatemala. 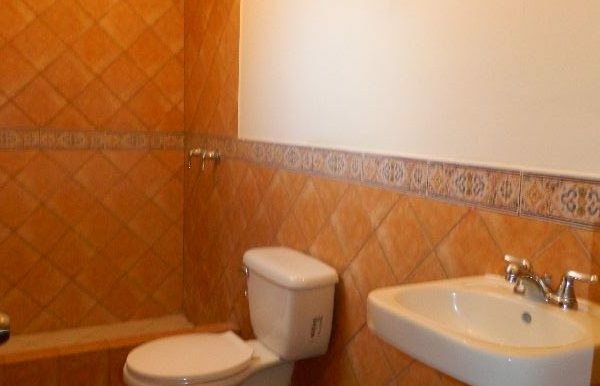 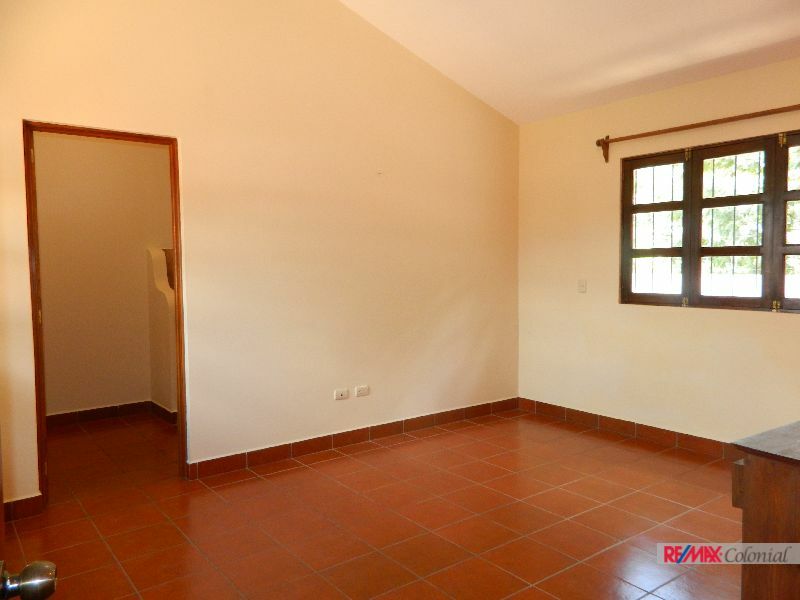 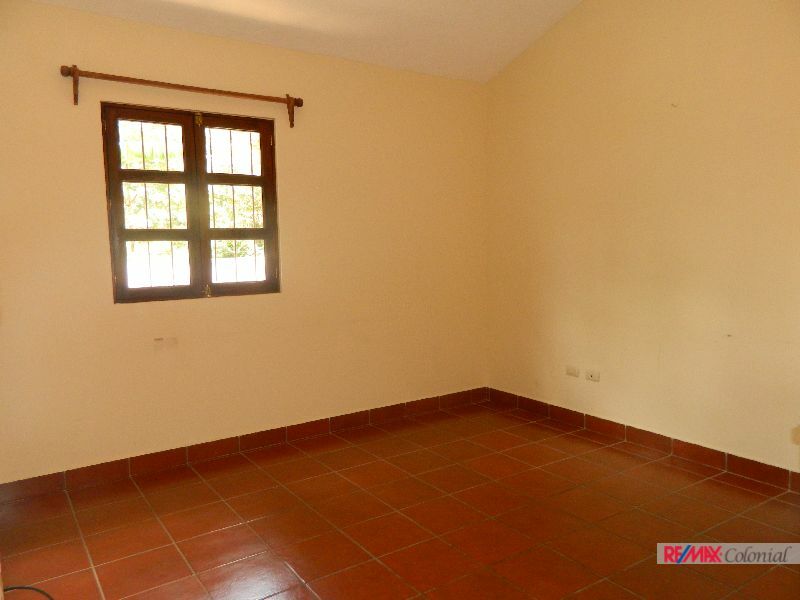 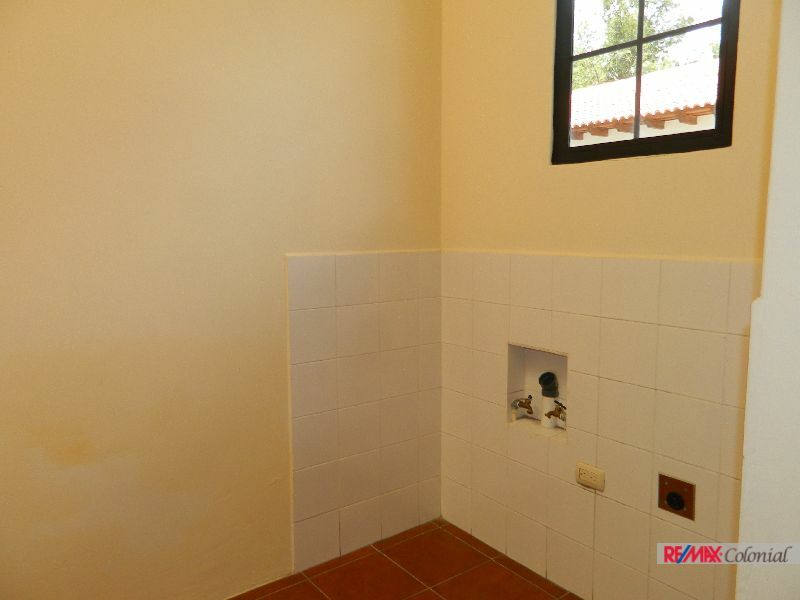 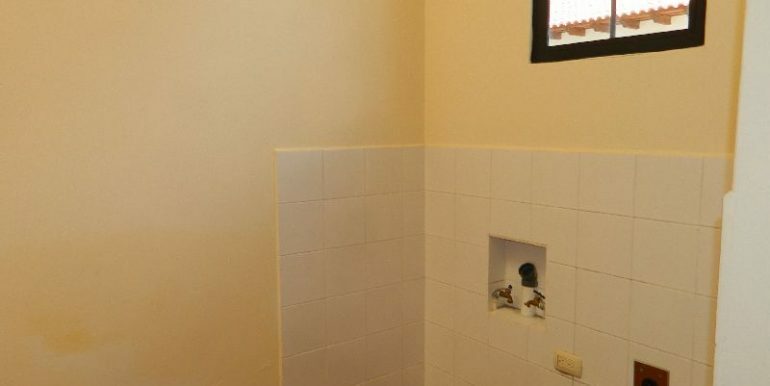 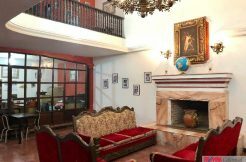 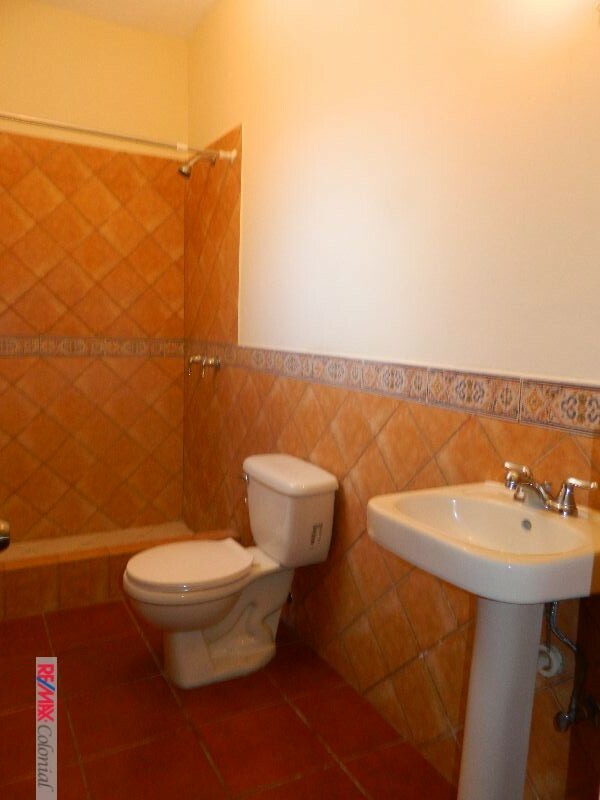 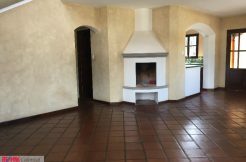 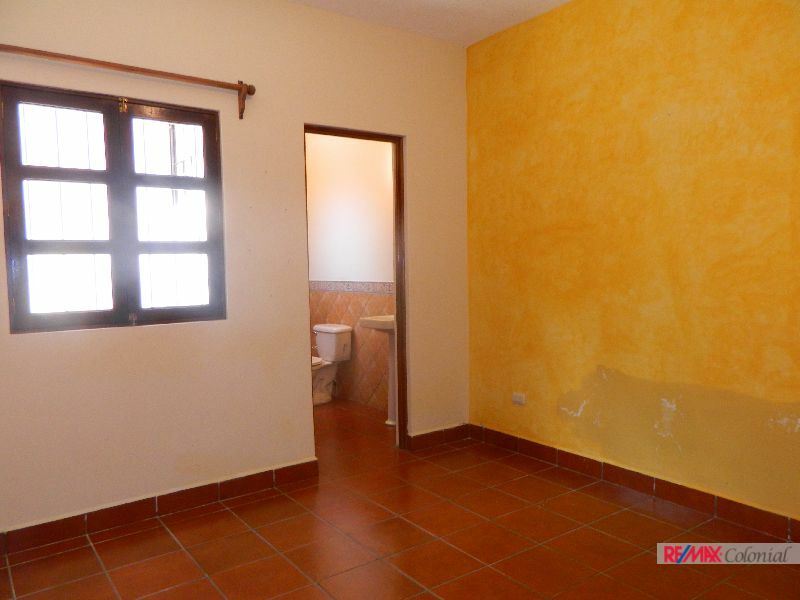 The house has on first floor: Living room and dining room with fireplace, nice kitchen with cabinets, laundry area, two bedrooms eachone with bathroom, guest bathroom, nice corridor, small court yard with búcaro, patio with pérgola and garage for one car. 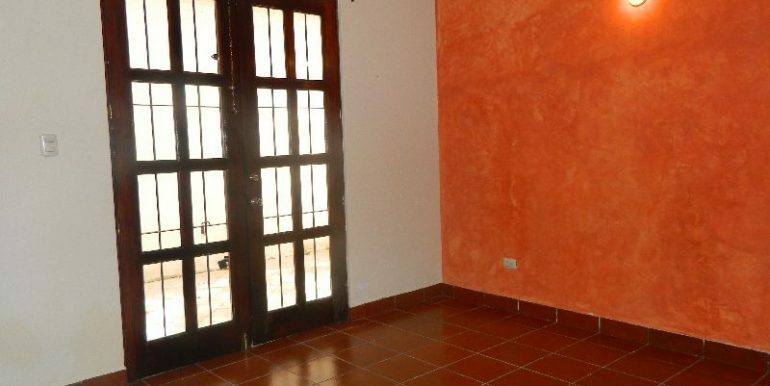 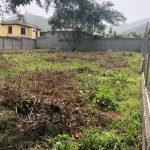 On second floor: It has the master bedrooms with closet and a full bathroom, nice area that can be used as a studio or family living room and a great terrace. 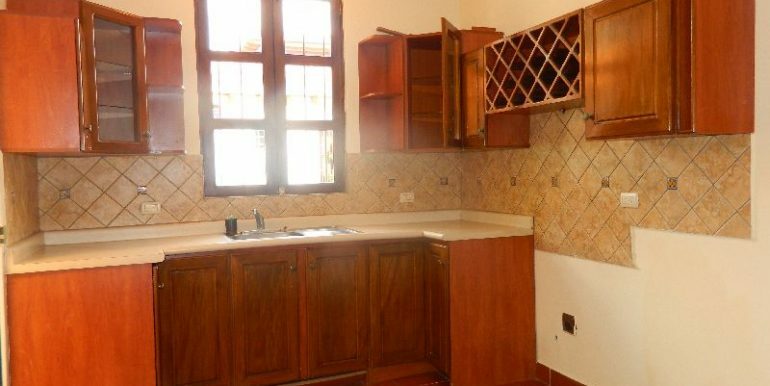 The house is unfurnished and the monthly rent includes the maintenance fee. 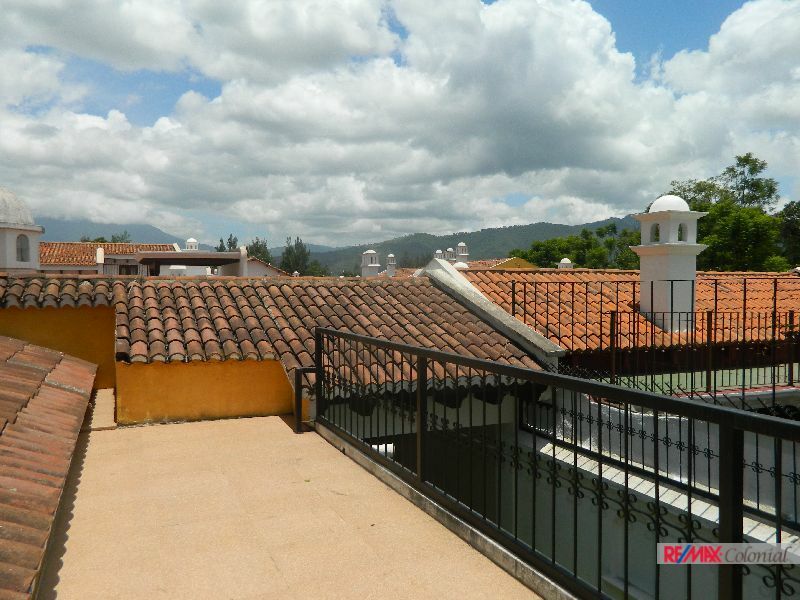 ¡Antigua Guatemala is Remax Territory!